Menopause; Designing Your Own Journey. Positive Thinking. Learn the power of positive thoughts and your life will change for the better. Think positively and positive things will happen to you. This is the Law of Attraction in its simplest form. Humans love negativity. We are pre-disposed to it. We engage and pay more attention to sadness, anger, disappointment, and pain than we do joy, happiness and contentment. We seem to regard these happy things as things we do when we need to celebrate something specific rather than live our lives in joy, in happiness and contentment. We spend too little time appreciating our happiness and even though these positive thoughts are so much nicer, our negativity is addictive. Ironically as I am writing this post it is 21 January. Deemed to be ‘Blue Monday’ as it is claimed to be the most depressing day of the year. The day most people are likely to give up on their new year’s resolutions, the day when credit card bills start coming through the letterbox, cold, dark nights and post – Christmas blues. Decide for yourself, that today will be the start of you being happy! Give thanks and appreciate all that you do have in your life rather than complaining or stressing about what you don’t have. When you look for something good in another person’s words and actions, you will almost always find something as most people are trying to do the best they know how. Resolve to be cheerful every day, no matter what happens and challenge yourself to look for good in every person you meet on a daily basis. Thinking positive thoughts doesn’t leave any room in your mind (both consciously and sub-consciously) to entertain any negativity or doubt. Once you have learnt positive thinking, you will feel lighter and happier. Your brain will be excreting those feel-good hormones called endorphins. You will also notice an increase in your self-confidence, and it will also have a positive outcome on your health and your whole life. But this positivity has to be practiced until it becomes second nature, remember earlier I said that we are pre-disposed to negativity? You have to believe you can change your thinking and reaffirm these new thoughts to yourself daily, weekly until it becomes an unbreakable habit. When you have reached the point of complete belief in you positive thinking, you will get a rush of positive energy throughout your body. Remember this rush and use it as a gauge as to whether or not you are in true belief and positivity at any moment in time, each and every day. Remember the quote from Henry Ford? 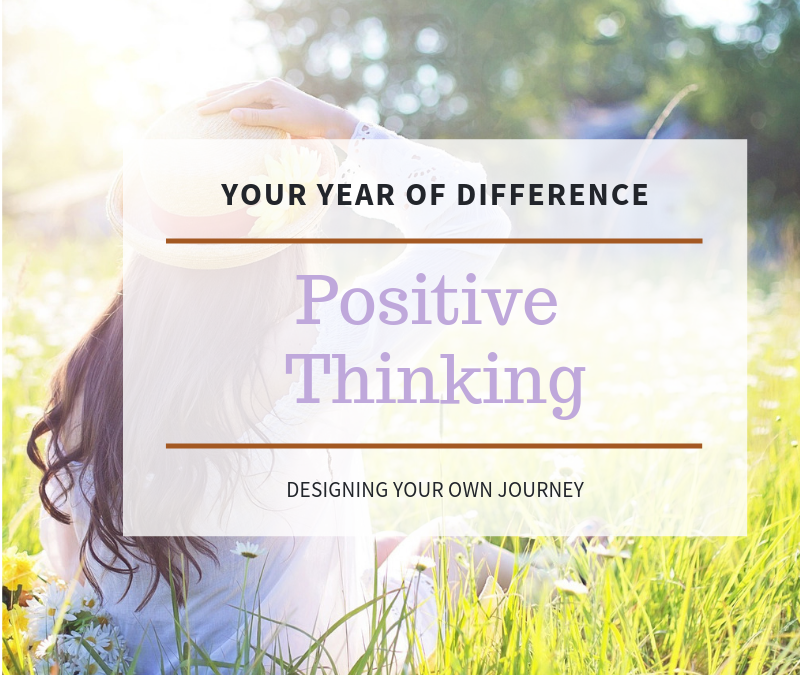 Chose to ‘do the thing’ and learn the power of positive thoughts. I would appreciate your comments. If you would like to learn more about my work, then please get in touch. Guest Post: Move or Not Move and Does it really matter?